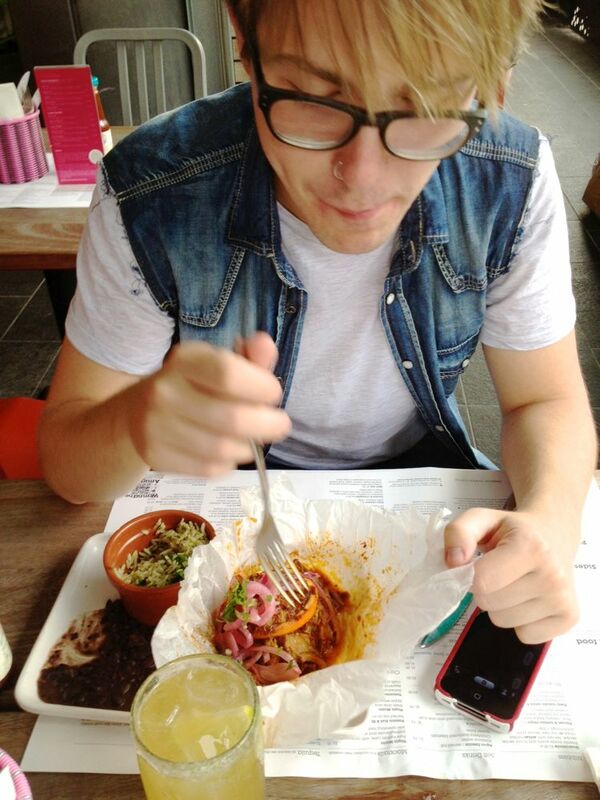 It’s no surprise that the two of us have a love for Wahaca. We have made no secret of our enjoyment of the Mexican street food eateries, often talked about on Twitter or in previous blog incarnations. 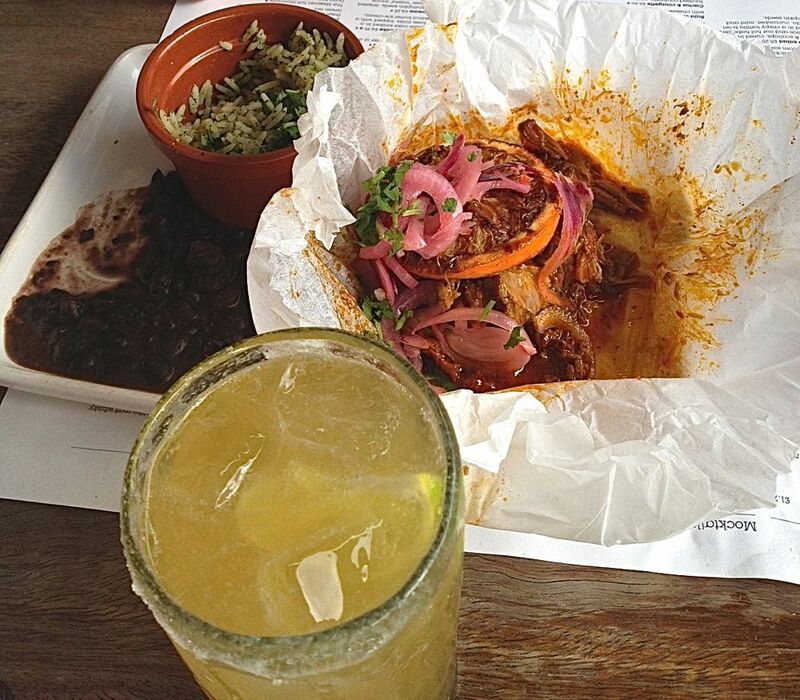 We have yet to document our Wahaca experience on the blog, so here goes. We have eaten before in Covent Garden, Soho, One New Change/St. Paul’s, Stratford and the Southbank Experiment locations. Our most recent was in our new home town of Stratford (where we actually tried it for the first time a year ago). 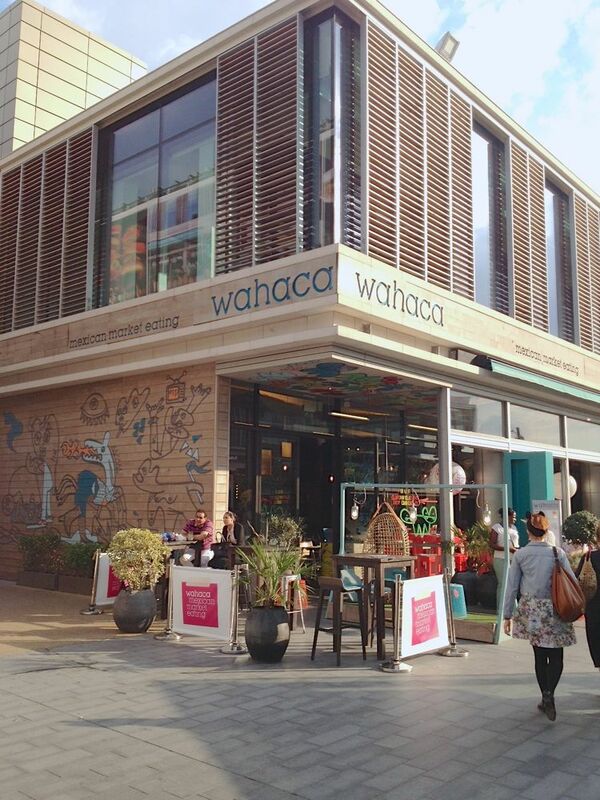 If you are unfamiliar with Wahaca, it’s a Mexican chain of restaurants dotted around London, of which there are now 11 branches, serving simple, fresh and zingy Mexican street food, inspired by the city of Oaxaca in SW Mexico. Each restaurant is a burst of colour, with individual, signature design and a menu which is full of exciting and enticing dishes. You can choose from the street food (tapas-sized) dishes or the meatier mains. 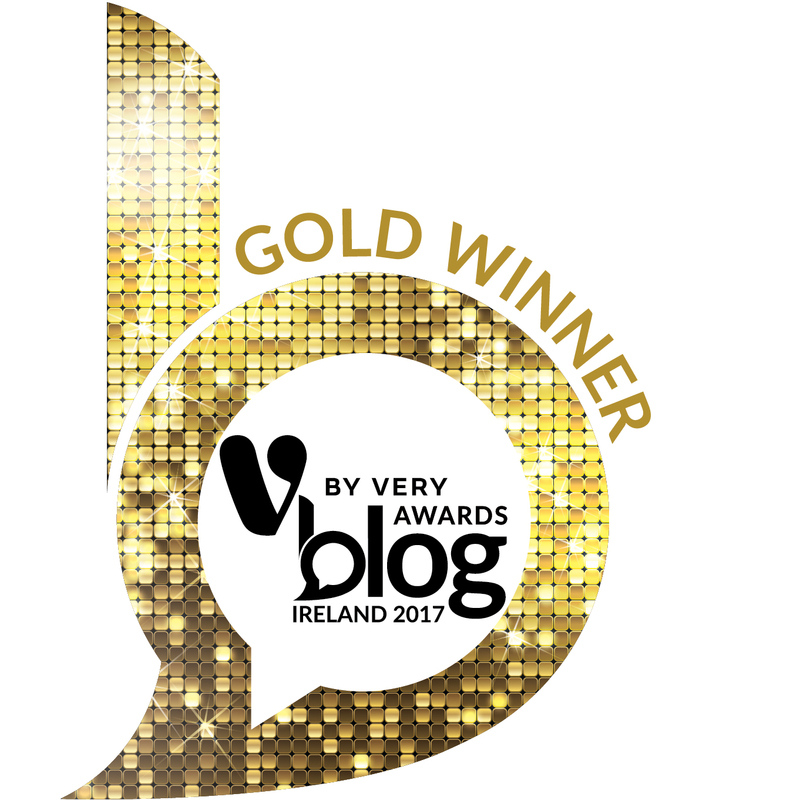 They also pay homage to real tequila (denouncing the supermarket staples and brands found in clubs across the UK and Ireland for their authentic Mexican varieties), along with cocktails and beers of many varieties. For the first three times we ate in Wahaca, we went for the sharing platter. £19.95 will get you a healthy dose of Mexican munch – a fabulous introduction to the eatery and the food of Mexico with a selection of their top-selling dishes. 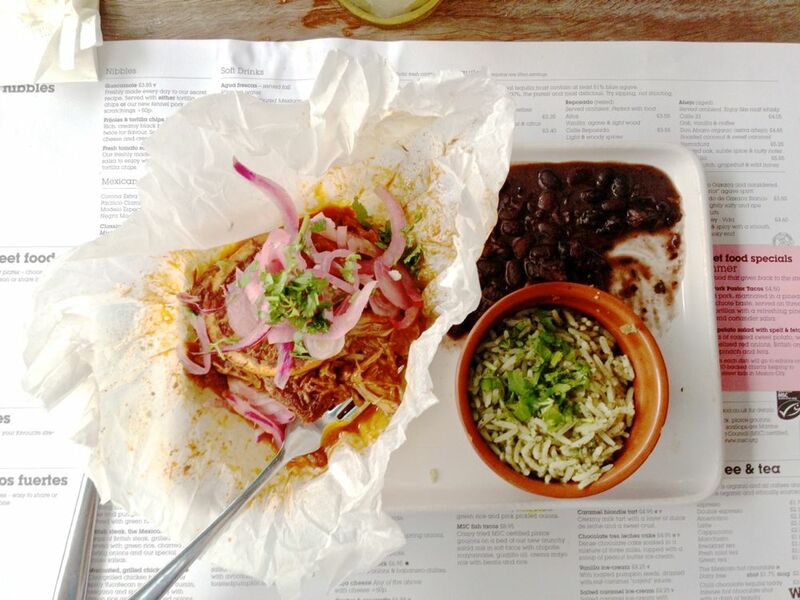 The ‘Wahaca Selection’ delivers tasting plates of pork pibil, quesadillas, chicken tinga tacos, tostadas, seasonal tacquitos and a side. Our description is semi-vague. The particular flavours or main ingredients of each taster is subject to change, as they seem to feature seasonal produce as much as possible. On a more recent trip, we decided to go for different dishes on the menu. Patrick: I chose to go for three of the street food dishes, along with a side. 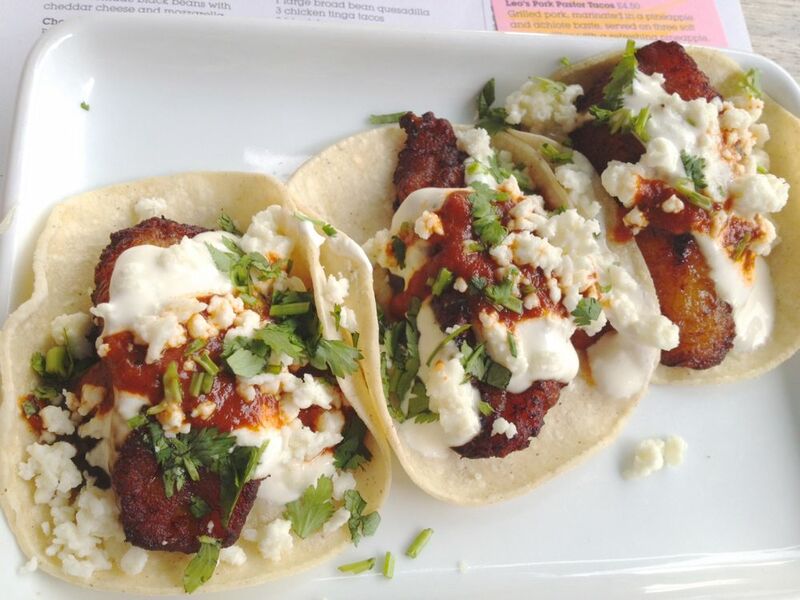 I grabbed the shrimp and scallop ceviche, the plantain tacos and a special on the menu, a tender chipotle pork taco. 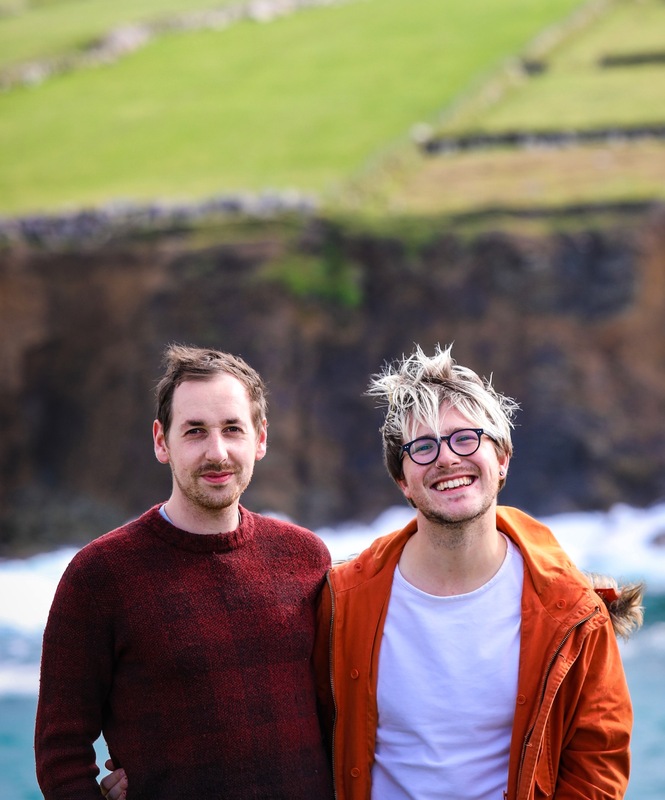 I had never had plantain before and since being far more exposed to it in London than ever before in Ireland, I was excited to try it in a dish cooked for me, before buying and experimenting with it in our kitchen. The plantain was sweet and sticky, far more like a mushier potato than a sweet banana, though it looks like one. There’s a bit of an over-use of crema and feta cheese on some of the street dishes at Wahaca, but in this instance it works a treat. A great vegetarian addition to the menu at £3.95. The pork taco was a little bit more expensive, £4.25, as it was a special on the menu. 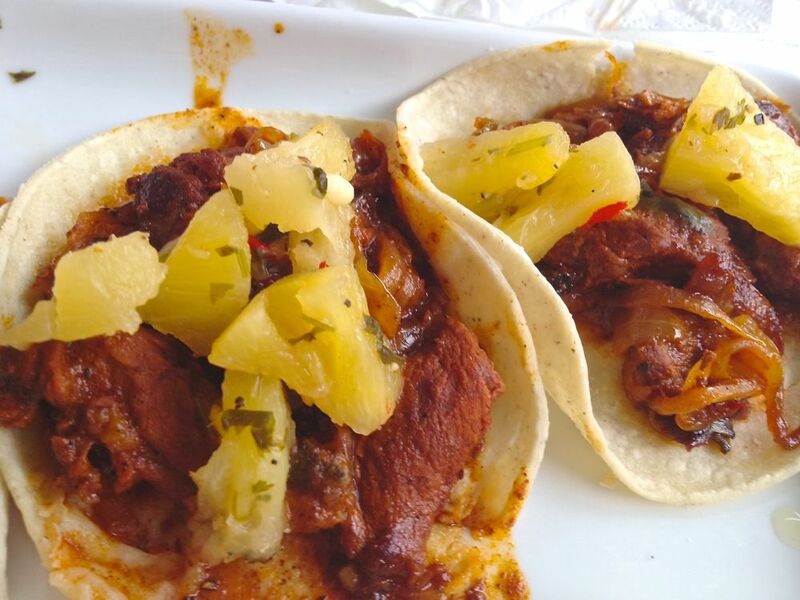 It was delicious, but not dissimilar enough from the iconic pork pibil, though it came with warm pineapple on top, which I don’t ordinarily like but worked well to add freshness and cut through the smoky, marinated pork. 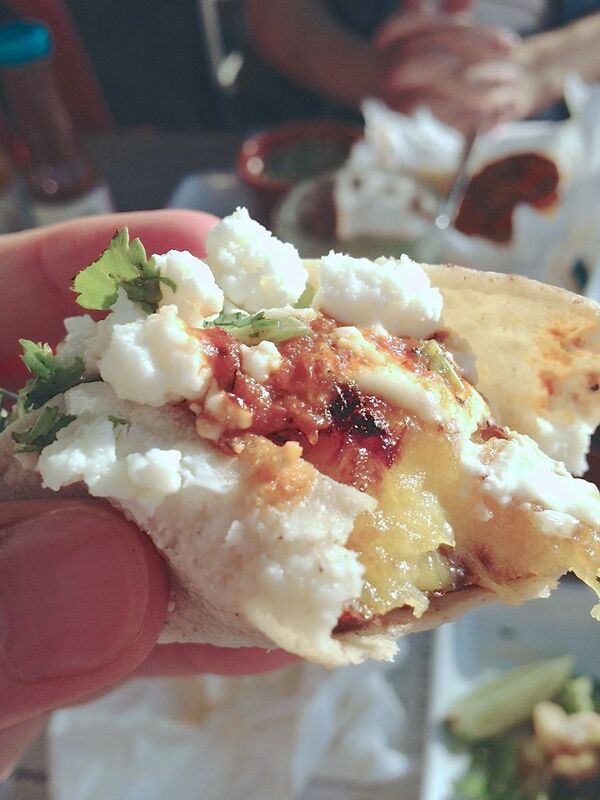 A little handy tip for anyone choosing one of the taco dishes at Wahaca. They are soft tacos and so are very susceptible to breaking and falling apart when holding them to gobble them up. Leave them to cool a minute or two before trying to pick them up. They instantly become firmer and are much easier to eat. 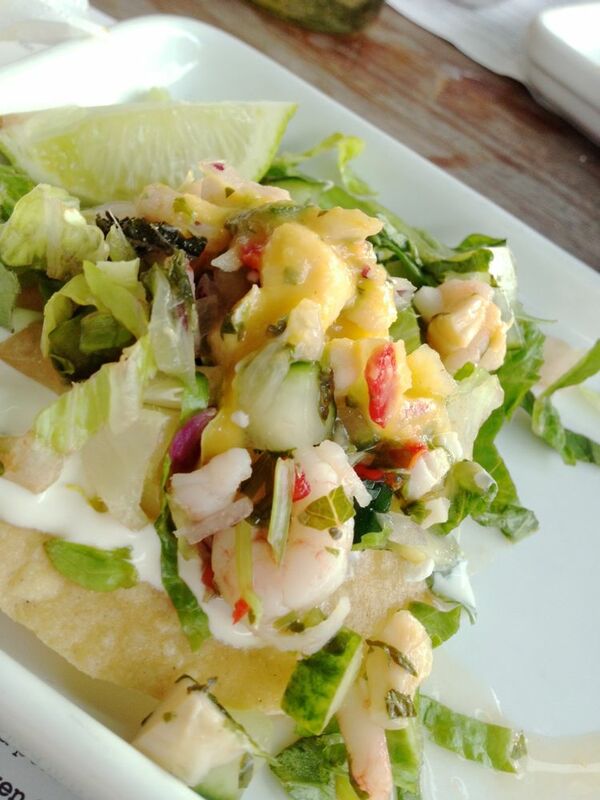 The ceviche was served on tostadas with lots of fresh, zingily-dressed salad, at a price of £4.25 as well. I should have noticed before, but I had visions of the bloody mary-style ceviche that Miers made in her TV series. I obviously saw ceviche and didn’t think a thought more, not reading the finer print about how it’s served. The ceviche was sweet and fresh, a real welcome departure from the heavily marinated and spicy options on the menu. The shrimp are small and the scallop chopped quite fine, making it an easy and welcoming introduction for people who may have never tried a dish of acidic juice-cooked fish before – Patrick. Russell: Wahaca is somewhere I always will have a soft spot for. I really enjoyed Tommi’s series about Mexican food plus from day one on Masterchef, back in the day, myself and my mum were rooting for her to win. To have this place on my doorstep is both a blessing and very dangerous to my wallet. I was excited to get out of my comfort zone of the ‘Wahaca Selection’ and instead pick some individual dishes. I was torn between getting one large dish and sides, or a large and some tapas-style tacos. In the end, large and sides won. Each time we visited before, we got pork pibil tacos as part of the set menu selection. I really wanted to try the bigger version of this because it always was my stand-out favourite. 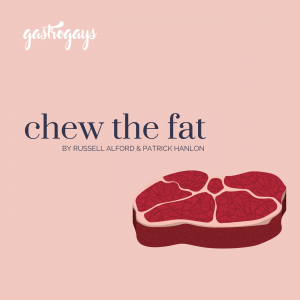 It was the first dish to arrive on the table so I ate it slowly so Patrick didn’t feel too left out, eventually speeding up because it was so delicious. How could I wait to eat the perfect combination of succulent and stringy pork, with spicy and smoky undertones, topped with a grilled orange and picked onions, all in a parcel. Unbelievably, I found it was the onions that were the spiciest element. They tasted fairly crisp and fresh, but had an intense thud of chili towards the end. I’d presume these were pickled in a chili vinegar, which is something I am very tempted to try at home. You can try making Tommi’s recipe, which is hosted on Metro.co.uk. For £8.95, you also get small sides of green rice (normally £2.30 to buy on its own) and smoky black beans. I also ordered the other sides of fried sweet potato (£2.95) and the frijoles (£2.50) for us both to share. We had a proper mexican feast going, that’s for sure. I feel that the sweet potato side can never go wrong. Each cube is the perfect combination of crunch, fluffy sweet potato and seasoning. I could eat them all day. In fact, I wish they had a stall outside the restaurant, so that every time I am passing I could grab a cup of them. On the other hand, the frijoles were a bit disappointing. 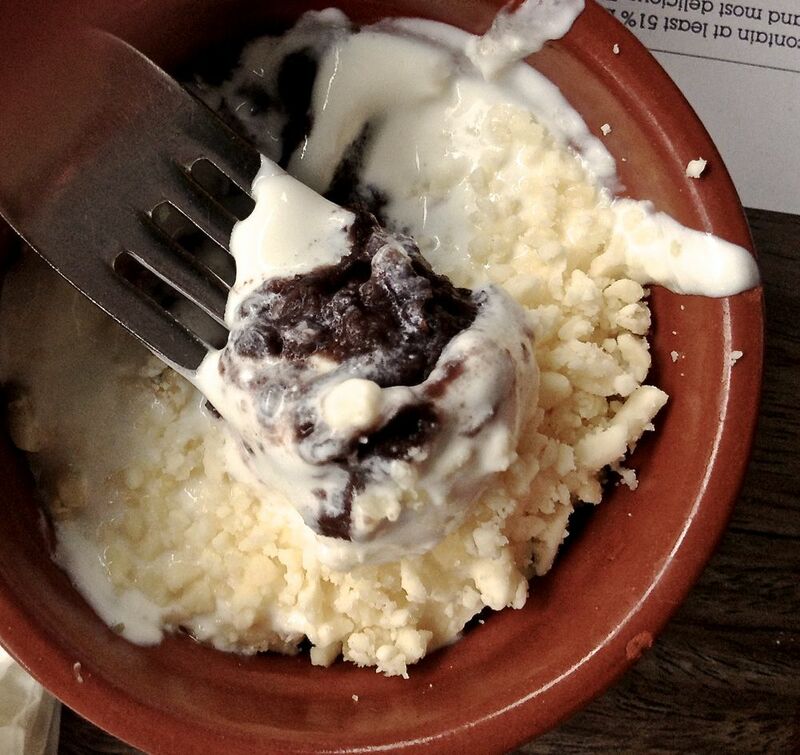 We got them in the Southbank Experiment on our previous visit and I nearly devoured the entire ramekin. This time I felt the cheese on top was far too tangy for my liking, I prefer it more mild. Mind you, I did just toss the cheese off the top and eat the black beans instead, which I couldn’t make a single complaint about. I am terrible for falling for small gimmicks. It is not that I am gullible, I just love those small extras, even at a premium, that make an experience that small step more authentic and unique. 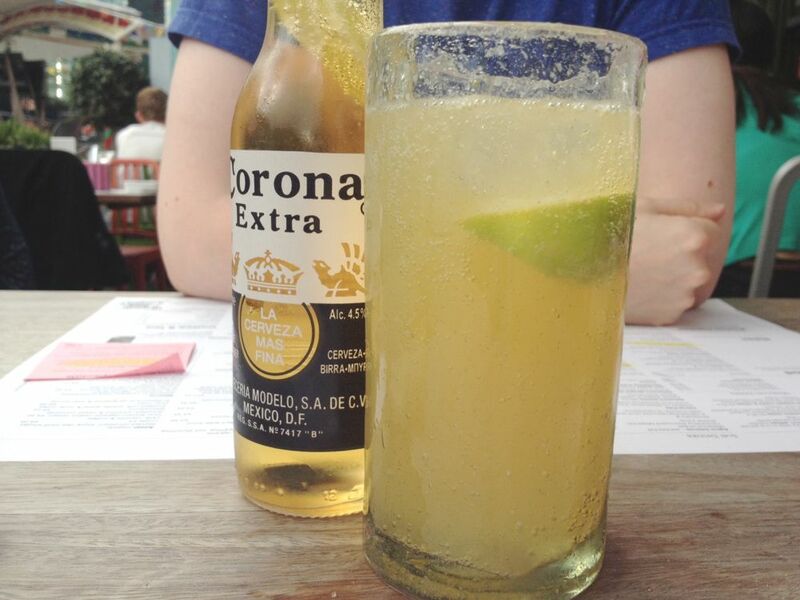 In Wahaca, one of those is by spending an extra 50p on top of the price for your bottle of beer to get a glass with a salted rim and a decent glug of lime juice. This is a Mexican idea known as a ‘Classic Chelada’. The salt can be a bit too much, if you get a mouthful of it at first, but if you manage to sip up some beer, with a slurp of lime and a lip-ful of salt, the combination is lovely. A must for those who want a beer for authenticity reasons, but wouldn’t normally drink one. We didn’t opt for their signature churros this time around but have had them before. To be honest, us greedy pair prefer the jam-packed cupful available at the churros stand at the Real Food Festival down the Southbank, but the quality of the few nuggets of churros that Wahaca serves is second to none, regarding both the chocolate sauce and the sugared donuts. As for sides, the frijoles (black beans) are indulgent but heavy after a spoonful or two. The green rice is surprisingly delicious, cooked perfectly and blitzed with coriander, onion and garlic. The corn and bean salad is large, filled with avocado and sunflower seeds, good enough to even be munched on it’s own. How much: Affordable treat, the usual price for tapas-style dishes and average price for mains.